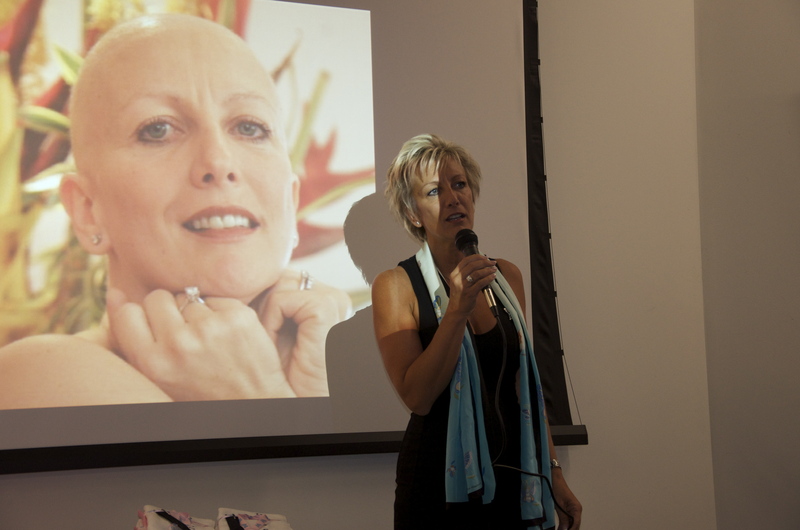 The Joy of Cancer “A Journey of Self-Discovery” My first talk. | The Joy of Cancer "A Journey of Self-Discovery"
← Preliminary Talk for the “The Joy of Cancer” A journey of Self-Discovery …. SOLD OUT!!! This entry was posted in "Life", The Joy of Cancer and tagged Breast Cancer, Cancer, Inspiration, Interviews, personal transformation, The Joy of Cancer. Bookmark the permalink.